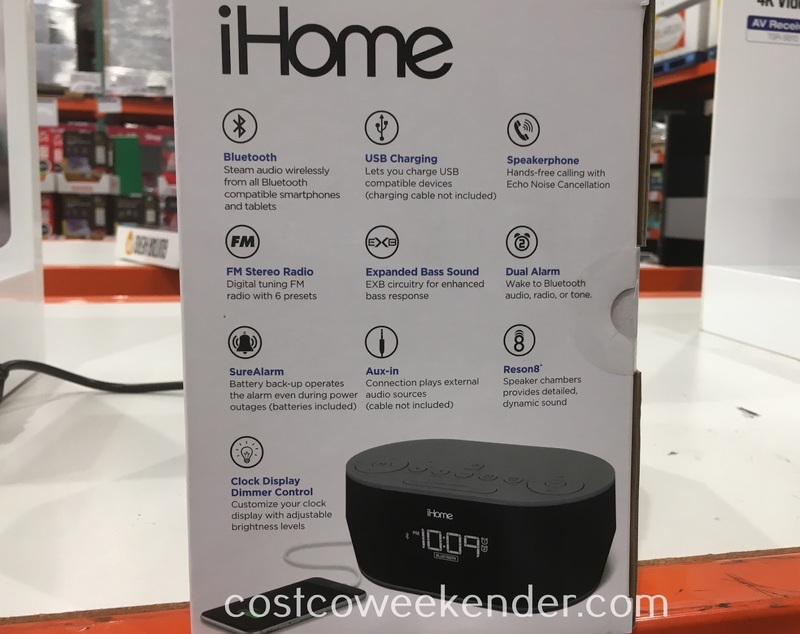 If you've been rockin' that old-school radio alarm clock for decades, then perhaps it's time to upgrade to the iHome IBT38B Alarm Stereo Clock Radio. With built-in Bluetooth, you can stream audio from any smartphone, tablet or computer. And what I found handy is that the iHome IBT38B Alarm Stereo Clock Radio allows you to charge USB compatible devices. How often do you plug in your phone next to you on the nightstand..probably often enough. And when the alarm goes off, you don't have to be woken up by annoying radio commercials or dry morning talk radio. Just use the music that's already accessible from your smartphone. 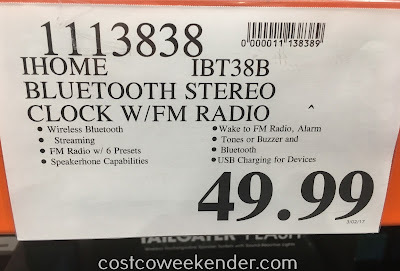 So Pandora, Spotify, Amazon Music...whatever streaming service you use, you can play the content on the iHome IBT38B Alarm Stereo Clock Radio. Looking for a more serious upgrade, then check out the Bose Wave Radio III.